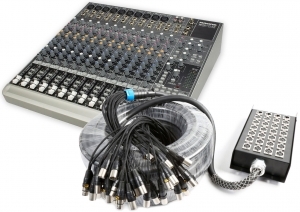 Mixerbordpaket med en Mackie 1642 VLZ3 mixer och 30m multikabel. 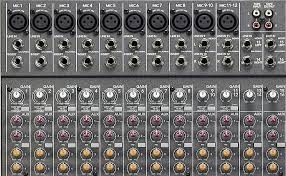 Mackies VLZ3-mixers har erkänt omatchat lågt brus, och ger dig här en prispressad proffsmixer i smidig design. tätade vred, rackmonterbar och byggd med stålchassi - Build like a tank. Mackie är sedan länge industristandard och håller mycket hög kvalitet som få kan jämföra sig med. Multikabel 30 meter 20-kanals (16+4) 16,3 kg med stagebox i härdat stål. Heavy duty superkvalitet. 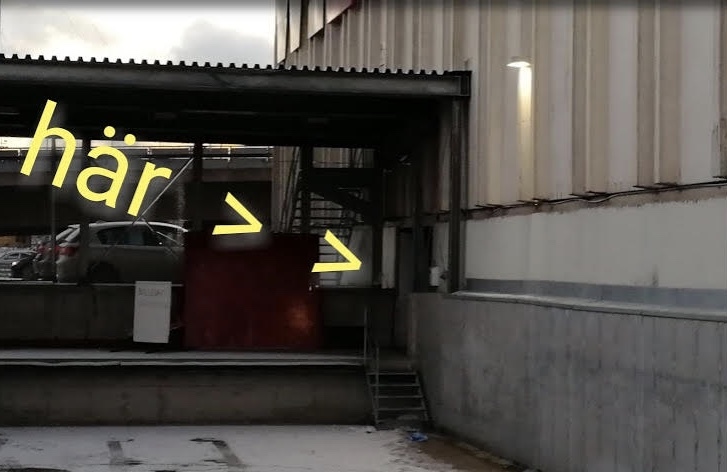 Ordentlig isolering med flätad skärm på kabeländarna och extra hög kvalitet både på kablar och XLR kontaktdon. 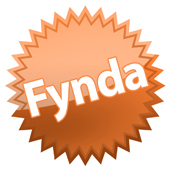 Alla anslutningar kodade. 16 mik-anslutningar plus 4 returer. Samtliga 40 kontaktdon av extra hög kvalitet. 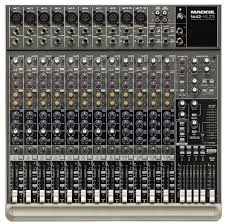 Mackie 1642VLZ3, Professionell 16-4-2-mixer. Ljudkvalitet helt i klass med digitala betydligt dyrare mixers, med bättre analogt sound! 0.0007% distorsion. Omatchat lågt brus. 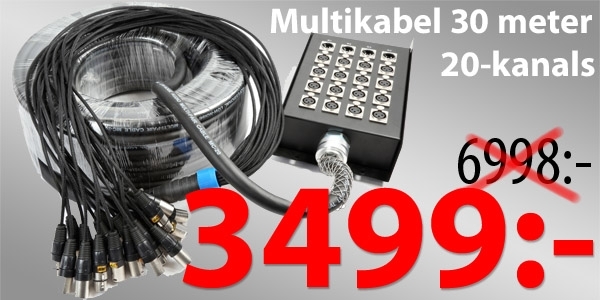 Multikabel 30 meter 20-kanals (16+4) 16,3 kg med stagebox i härdat stål. Heavy duty superkvalitet. Ordentlig isolering med flätad skärm på kabeländarna och extra hög kvalitet både på kablar och XLR kontaktdon. Alla anslutningar kodade. 16 mik-anslutningar plus 4 returer. Samtliga 40 kontaktdon av extra hög kvalitet. Du kan ha 16 mickar och 4 monitorer kopplade på scenen. • Ny design med ultra-lågt brus och högsta headroom med Mackies VLZ3 Preamps. 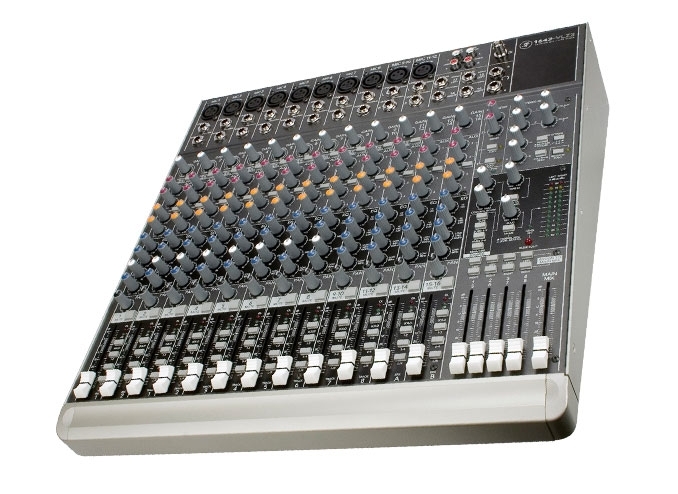 With its sleek new look, upgraded preamps and EQ circuitry, the new Mackie 1642-VLZ3 redefines perfection. With the same features and functionality of its predecessor, the re-engineered Mackie 1642-VLZ3 has even greater headroom than the original. We could have stopped right then and there, but since we’re obsessed with perfection, we redesigned the Mix Bus and made significant enhancements to the EQs, giving the 1642-VLZ3 a more intuitive and musical feel. The 1642-VLZ3’s three unique channel strip formats allow you to input and shape any kind of signal, including mic, line, and stereo instruments. 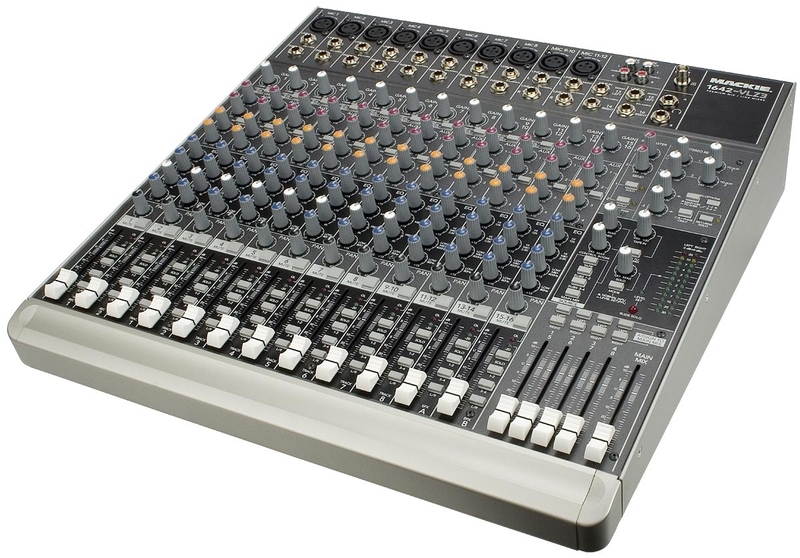 Whether you need a live mixing board for club work, or a full-featured workhorse for home and studio recording, you owe it to yourself to check out the new Mackie 1642-VLZ3. You’ll think it’s perfect, too. VASTLY SUPERIOR XDR2™ MIC PREAMPS Our new XDR2 (Extended Dynamic Range) second-generation mic preamps are better than ever. They offer incredibly low noise, with individual mic pre THD below 0.0007%, and overall mixer THD less than 0.0025%. With 60dB of available gain per channel, the 1642-VLZ3 can handle inputs ranging from a whisper to a scream, and can even handle hot line-level signals up to +22db, without any added coloration. You simply won’t find preamps this good on any other mixer in this price range. THREE KINDS OF CHANNEL STRIPS 1. Channels 1–8 are essentially the same as those on our 1604-VLZ3, with mono line-level input and our ultra-high-quality XDR2 mic preamps. These VLZ (Very Low Impedance) mic pres offer superior sound quality and the best RFI rejection of any compact mixer on the market. 2. Channels 9/10 and 11/12 (two physical channel strips) each provide a stereo pair of line-level inputs and a mono XDR2 mic preamp. 3. 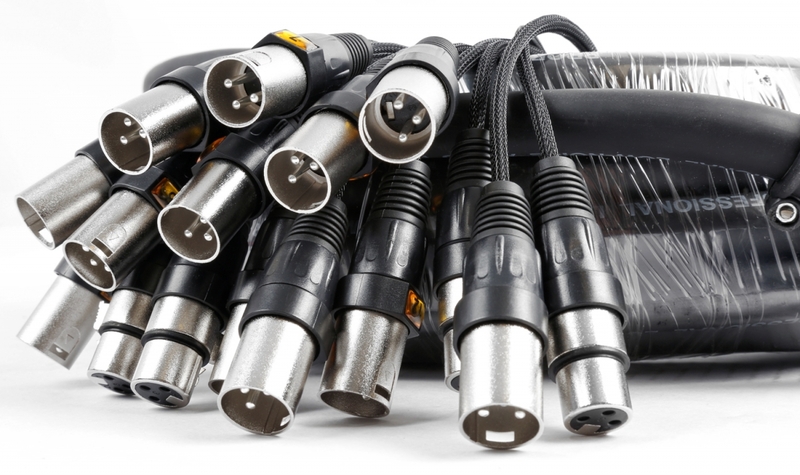 Channels 13/14 and 15/16 (also in two physical channel strips) each provide a stereo pair of line-level inputs only, with fixed 4-band equalization at points that are specifically designed for line-level inputs, such as keyboards, sound modules, etc. TWO UNIQUE EQUALIZATION FORMATS High-quality equalization is a must for any good mixer, that´s why we didn´t cut any corners on the 1642-VLZ3. Channels 1-8 feature the same world-renowned 3-band Active equalization that you´ll find on the 1604-VLZ3. Tremendous resources went into optimizing the center points of these mic channel equalizers, with the Lows at 80Hz and the Highs at 12kHz. Midrange compensation is handled by a peaking control with a two-octave variable frequency center. This means the Mids can be swept from 100Hz all the way up to 8kHz—with a boost or cut of 15dB. We designed a fixed 4-band, "musically-correct" EQ for the remaining channels, which are primarily intended for line-level signals, such as keyboards, sound modules, and drum machines. This all adds up to practical, useful equalization, with the tone-shaping facility to actually improve the musical nature of the original signal. 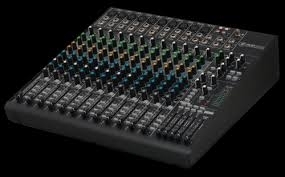 PROFESSIONAL FEATURES The Mackie 1642-VLZ3 mixer is packed with premium features on every channel: 75Hz Low-Cut filters, four Aux Sends, inserts, phantom power, constant-loudness Pan controls, OL (overload) and signal present LEDs, sub and main mix assign switches, and assignable AFL/PFL Solo switch. And since you can never have too many output options, we also provided a Control Room/Phones source matrix, Master Aux section with EFX to Monitor, tape outputs, a high-volume headphone amplifier, channels 1-8 direct outs, and balanced XLR and balanced/unbalanced TRS outputs. 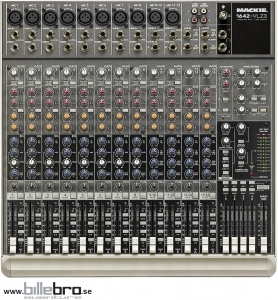 BUILT MACKIE TOUGH All VLZ3 mixers are built tough. Our legendary solid-steel chassis can take the kind of abuse that would turn our competitors´ flimsy boxes into so much scrap. And instead of cheap, unsealed potentiometers, we use co-molded pots, which offer substantial strain relief at all critical points. By design, our control knobs "ride" just above the surface of the chassis, so if something heavy falls onto the mixer, the impact is transferred from the knobs to the steel chassis—not to the potentiometers or circuit board. Finally, to eliminate potential circuit board damage, we use a thick, horizontally mounted fiberglass PC board, braced with a shock-absorbing support structure. Nobody builds ’em tougher than Mackie! SUPERIOR SOUND QUALITY Above all, the 1642-VLZ3 has superior sound quality, wide dynamic range, tons of headroom and extremely low noise, allowing you to create high-quality professional output. Whether you´re tracking in the project studio or laying down the truth in front of a live audience, you can always count on the Mackie 1642-VLZ3 to provide superb sound quality and extreme versatility. 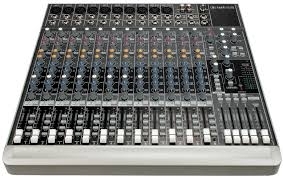 Audition a "perfecter" mixer at your Mackie dealer today. 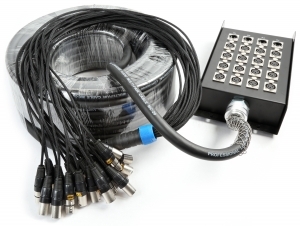 Stage Snake multi cable with a solid metal stagebox. 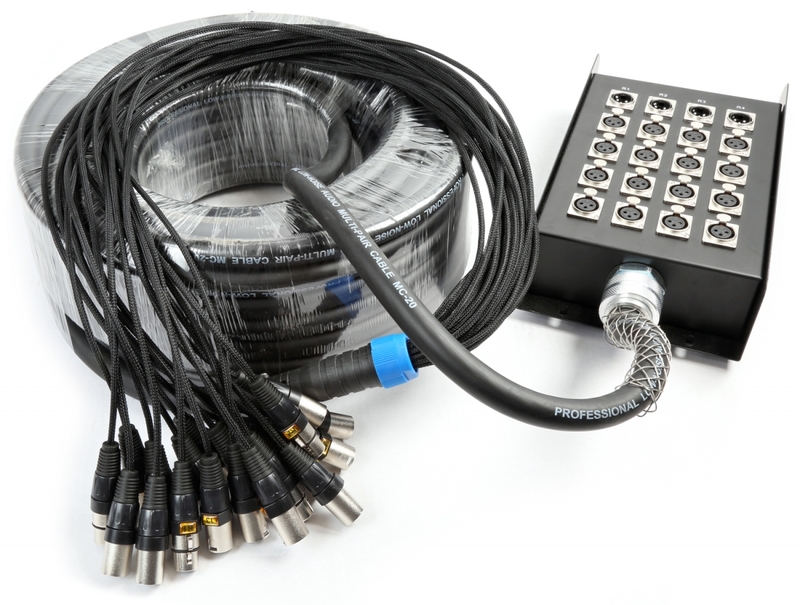 The multi-cable has 16 inputs (female) and 4 outputs (male) on stagebox, allowing you to send microphone signals to the mixer and send out floor monitors back to the stage. 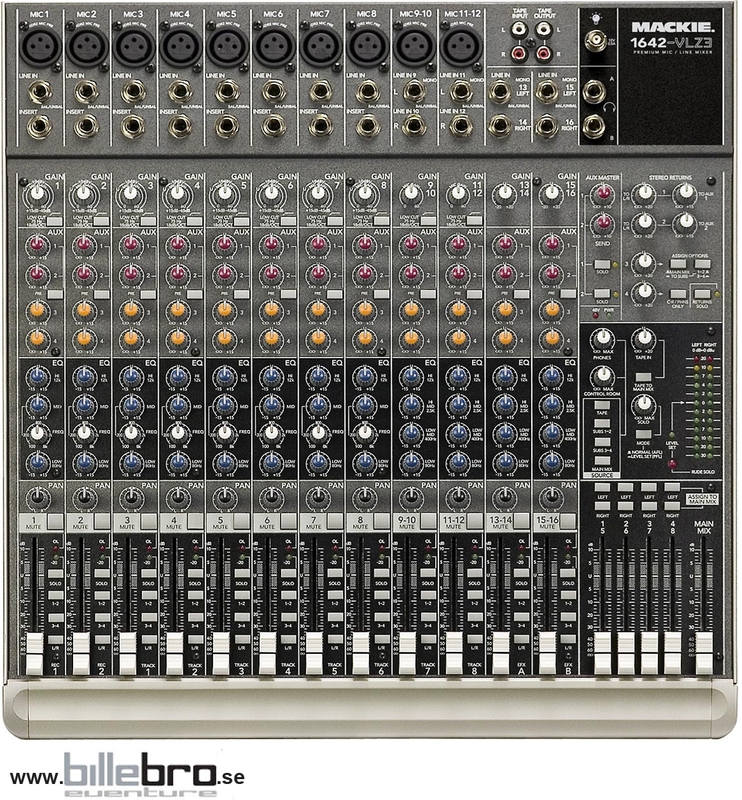 Great for studio or live performances.